After two years of intensive developing we are happy to introduce the serial production of ECO line. The successful Standard and Comfort lines were definitely finished by the end of last year. (Spare parts will be available for next at least 5-7 years). Even tough ECO line is an Economical line in our product family, includes 72 hardware & software improvements against Standard line. You can get familiar with the details during product trainings next year or in our new catalogues. 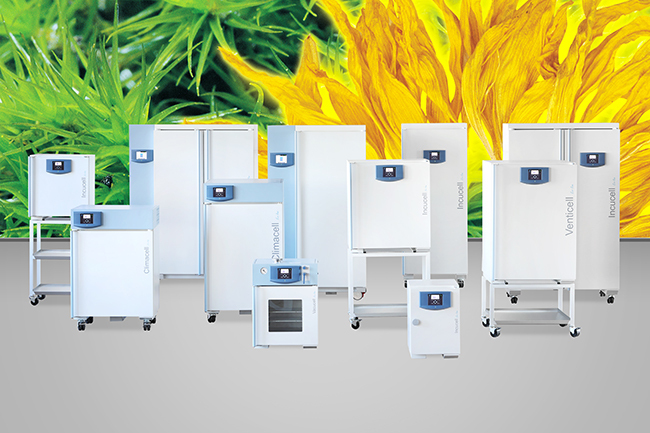 Enjoy our new ECO line and EVO line units.